The victim, who worked as a domestic help at Makum area in the district, was attacked at her employer's house, police said. 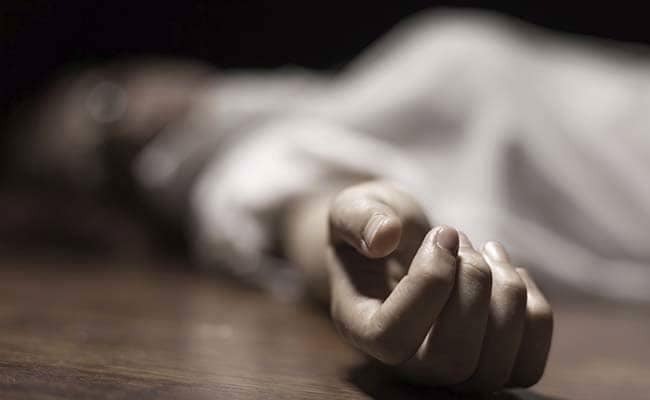 A woman was allegedly stabbed to death on Monday morning at Assam's Tinsukia district, allegedly by a man, who later attempted suicide, a police officer said. The victim, who worked as a domestic help at Makum area in the district, was attacked at her employer's house, he told reporters. Both the accused and the victim were in their early 20s, he noted. "The owner of the house, on finding the woman lying in a pool of blood, rushed her to Tinsukia civil hospital and informed the police," the police officer said. The accused, who loved the woman, after stabbing her, tried to commit suicide by slitting his throat, he said. "The man, too, has been admitted at Tinsukia hospital. The doctors have said he is recovering," the officer said, adding that local people have claimed that the attack was fallout of a "relationship gone sour".